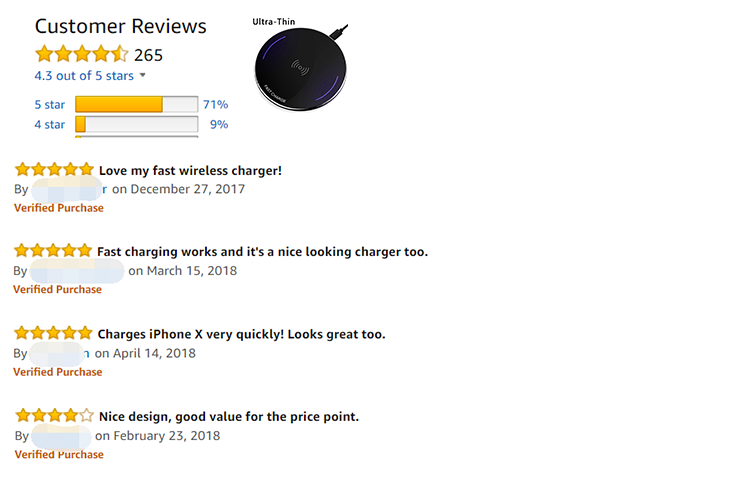 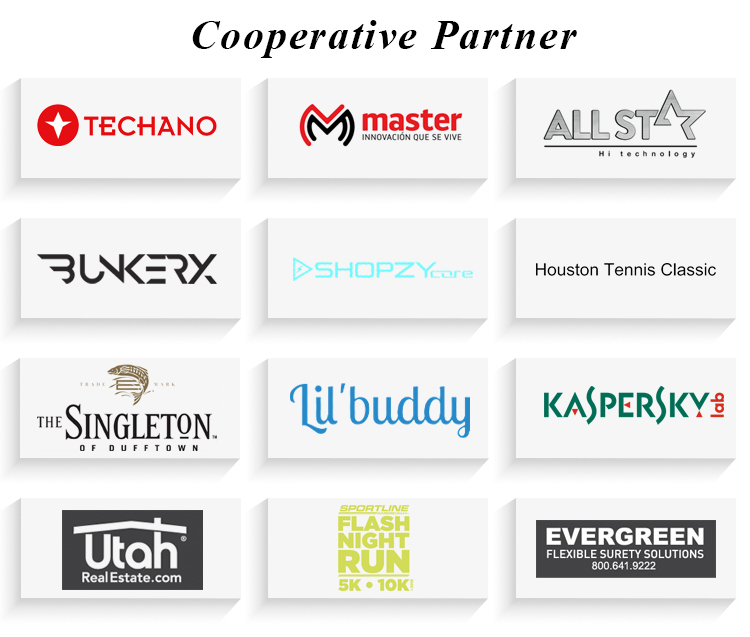 Why Choose UP110 Wireless Charger ? 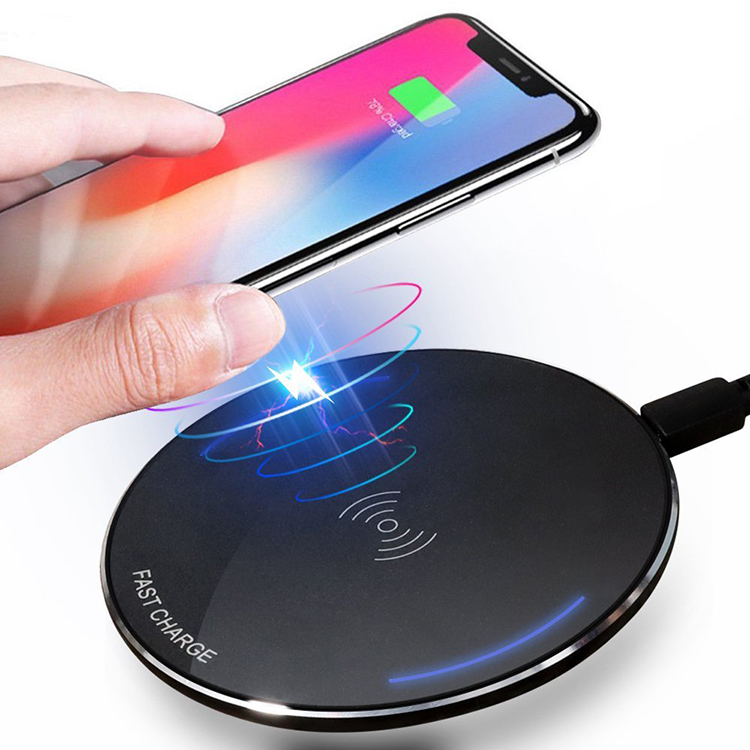 UP110 wireless charging The use of LED soft aperture, always know the state of charge, the body is made of aluminum alloy material, ultra-thin heat easy to carry. 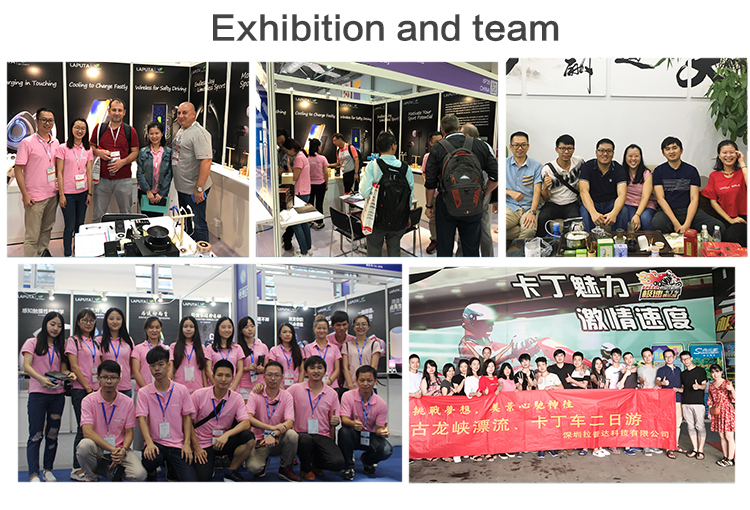 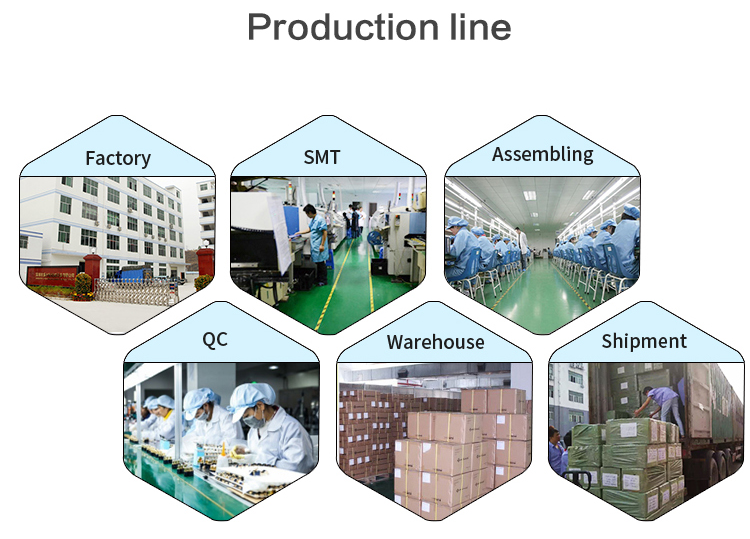 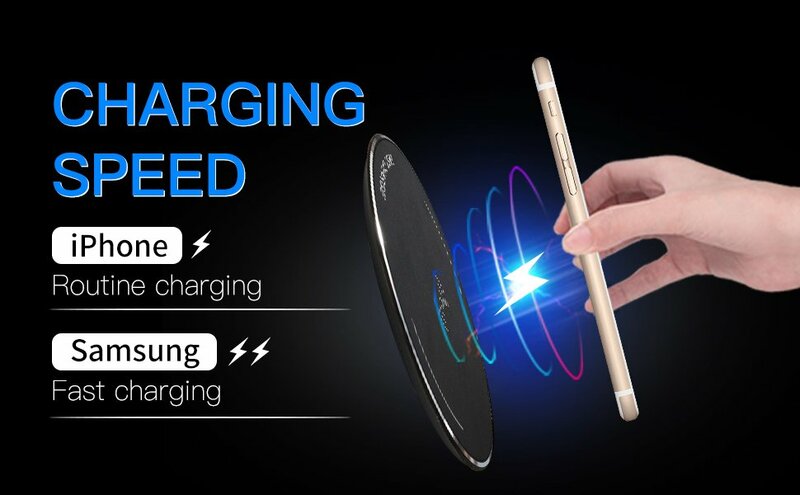 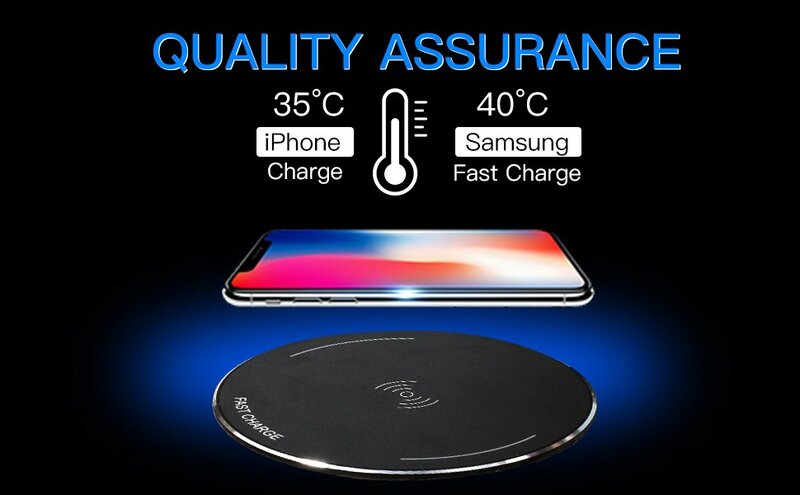 Send your inquiry to our good quality Quick charging wireless charger pad aluminum Alloy metal products.